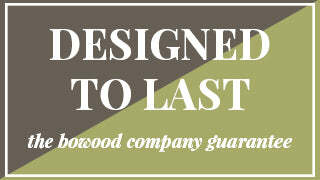 Our BoWood Wood Oil is formulated to maintain and preserve the beauty of all wood kitchenware. It is made using food grade mineral oil which is highly refined, white USP grade mineral oil. It is manufactured in 100% food safe facilities and is the perfect choice for keeping your wood kitchen utensils, cutting boards and countertops looking new again. Directions: Use to penetrate wood to protect against excessive drying or cracking. Apply Wood Oil liberally onto the entire surface of the clean dry wood. Spread evenly over the entire surface with a cloth and allow to rest for at least five minutes, then wipe off any excess oil.